Dallas Ariel videography is a great element to use in any kind of video footage. 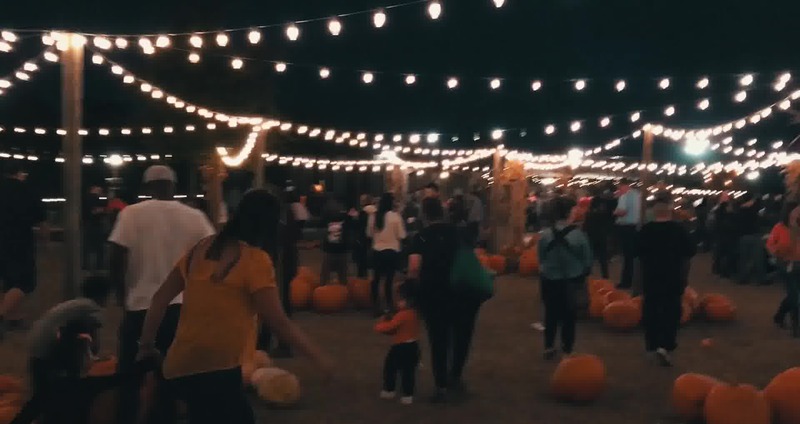 My girlfriend and I went to a pumpkin patch over the weekend and I decided to make this little video to show how easy it is to incorporate Ariel videography into any type of short film or advertisement video. Aerial photography is a Great tool to incorporate in your advertisement campaign, or just to use to enhance your portfolio. It can also be a fun way to capture events from a different perspective and gain a new angle, allowing your audience to see a birds eye view of an event or a scene.